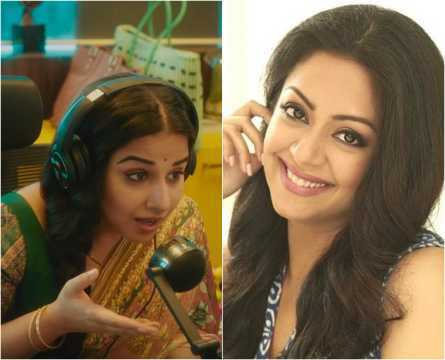 Ever since she made her acting comeback with 36 Vayadhinile (2015) after a hiatus of close to eight years, Jyotika has carved a different path for herself with her unique choices of projects. Last seen playing a struggling housewife yearning for an identity in Kaatrin Mozhi (2018), the Tamil remake of Tumhari Sulu (2017), she has now signed a new project with director S Kalyan and the yet-untitled film will be bankrolled by her husband Suriya under the banner of 2D Entertainment. The film had its customary launch on Sunday and the team followed it up with the regular shooting. Kalyan’s last outing was Gulebaghavali with Prabhu Deva and Hansika. Apparently, Jyotika was really impressed with Kalyan’s one-liner story idea which he pitched last year. She wanted him to develop it into a full-fledged script and subsequently came on board. Tipped to be a full-length comedy, the project also stars veteran actress-filmmaker Revathi in a pivotal role, along with Yogi Babu and Anandraj. 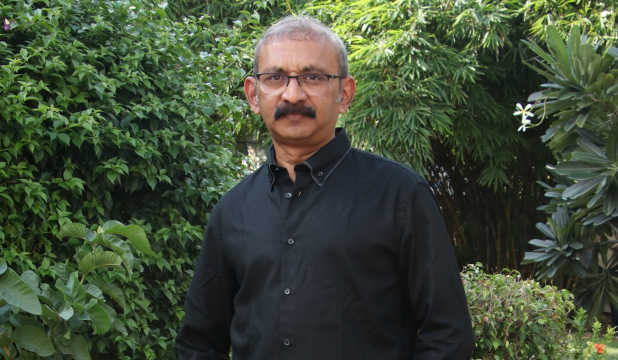 Vishal Chandrasekhar has been roped in to compose the music. The film, which will also be dubbed in Telugu, has been planned as a summer release. Meanwhile, Jyotika is also said to be in talks for a pivotal role in SJ Suryah and Amitabh Bachchan-starrer Uyarntha Manithan. The regular shooting of this project is expected to commence from March. The makers are yet to make an official announcement regarding Jyotika’s inclusion in the project.